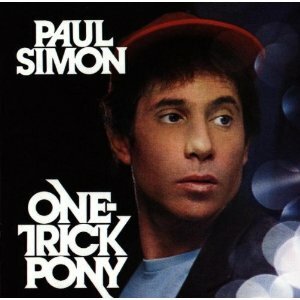 I have praised Paul Simon’s “One Trick Pony” before but hadn’t added it to my Movies You Might Not Know list because it wasn’t available on DVD. That’s changes today, as Warner Brothers has finally released it as part of their Archive Collection. “One Trick Pony” is the story of Jonah Levin, a singer/songwriter who became a star in the 1960’s by writing a folk song that became an anti-war anthem. But now it’s 1980, and Jonah’s still on the road, scratching out a living touring from town to town in a van with his four-man band (a helluva group, made up of Richard Tee, Tony Levin, Steve Gadd, and Eric Gale), while back home he has a small son and a wife (Blair Brown) who wants a divorce. All of the musical performances are great (the soundtrack includes “Late In The Evening,” which became a hit) as is a scene in the van where the guys play a game naming dead rock stars, eventually grouping them by how they died — plane crash, overdose, etc. Simon, who wrote the script and the songs, plays Jonah with equal parts talent, wit, and sadness. It’s a shame the movie didn’t do better at the box office, and that Simon never wrote another one. “One Trick Pony” is not about a loser, nor a man of destiny, nor a musician fighting his demons (a la Jeff Bridges in “Crazy Heart” or Robert Duvall in “Tender Mercies”). Jonah Levin is a guy fighting to reclaim his place in an industry that has shunted him aside, while keeping his integrity intact.  For more recommendations, check the entire Movies You Might Not Know list.